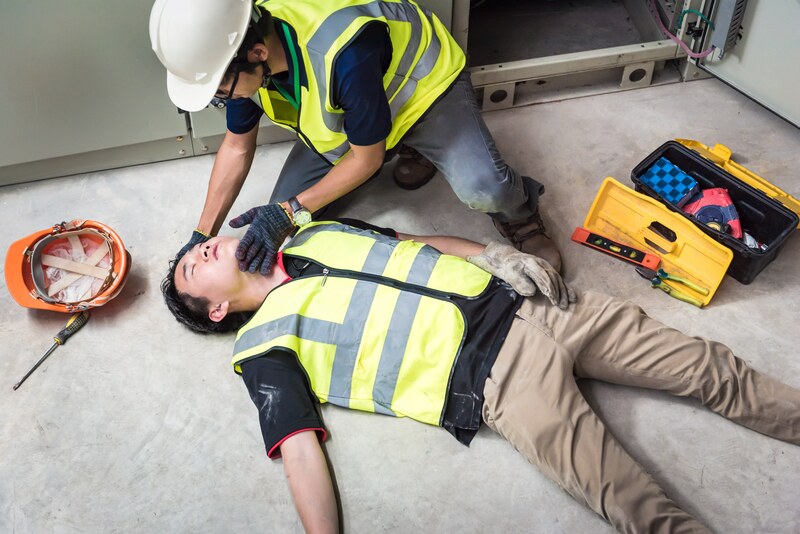 The CSCS Health and Safety Course is an essential qualification for all construction site workers, and is required in order to get the greeen CSCS labourers card. It’s part of the CITB Site Safety Plus suite of courses, and is recognised throughout the UK. The CSCS course is aimed at construction site workers, and because of this is it focused on the practicalities of working on a construction site. Our course is tutored by experienced builders, who have worked in the trade before and know the reality of being a construction worker. This course is recognised by CSCS when applying for the green operatives card. Designed for: This course will be suitable for anyone new to site work or taking the CSCS test. Fully updated in line with the requirements of the Construction Design and Management Regulations 2015.